Now Available: 1715 Stewart Loop! 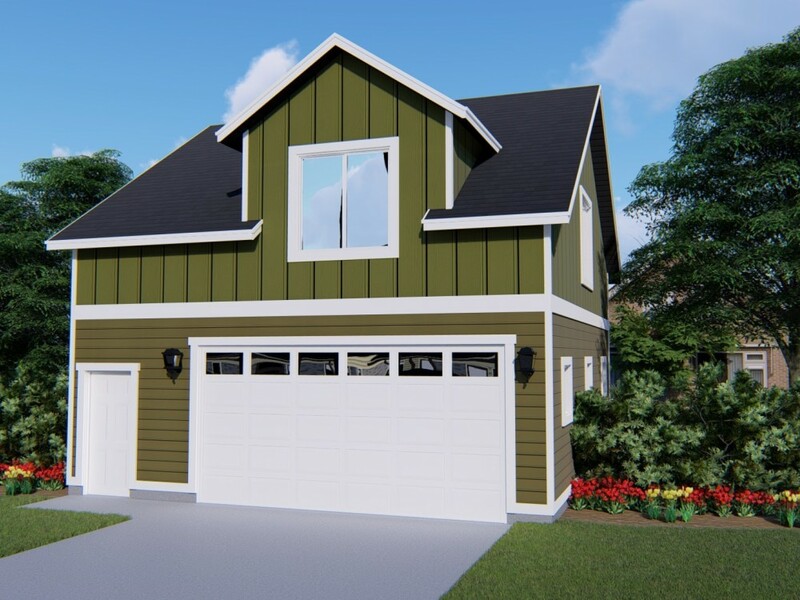 This home is our 1912 model (1912 sq. ft.) and features 3 bedrooms 2 bathrooms and a 3 car garage. 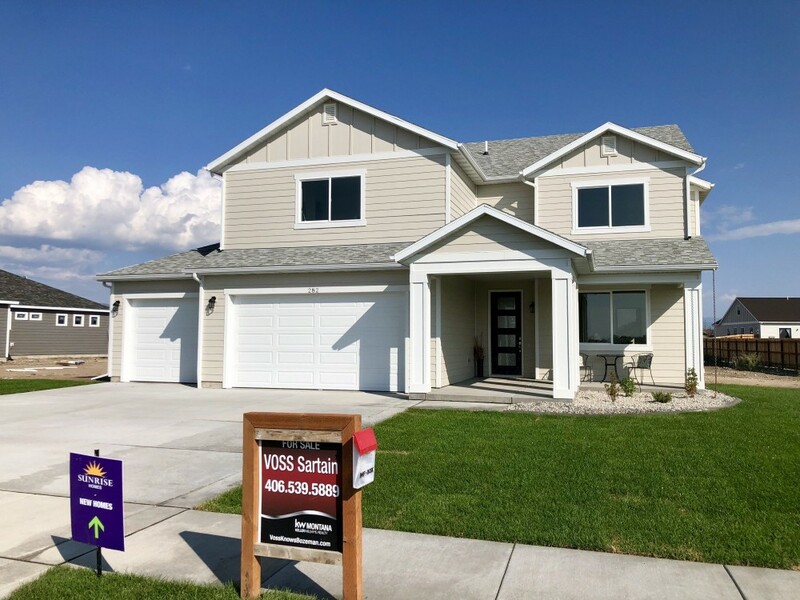 Priced at $391,000, this house is an amazing option for those looking for a single level floor plan with more space between you and your neighbors. 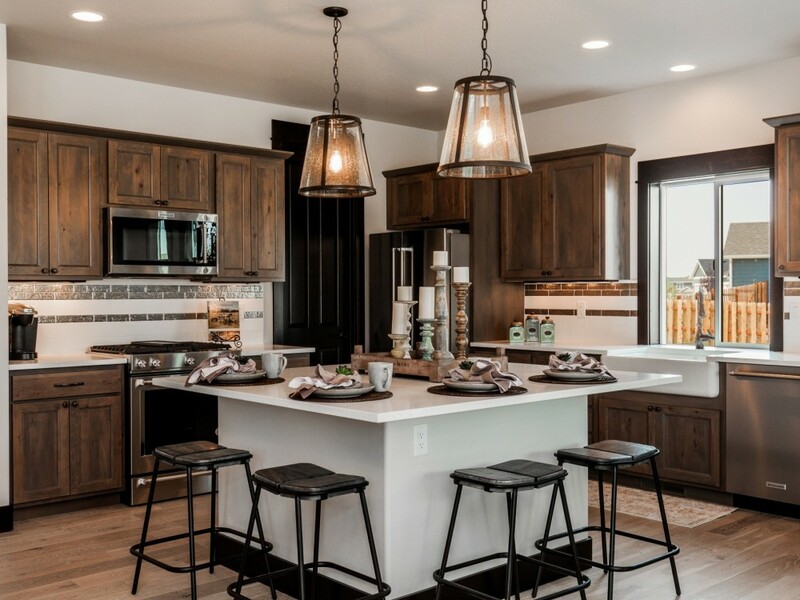 What makes Sunrise Homes stand apart from other Bozeman builders? Well, there are many things including our quality, our timeline, and more but one key feature that we love and our buyers love is our Design Center. 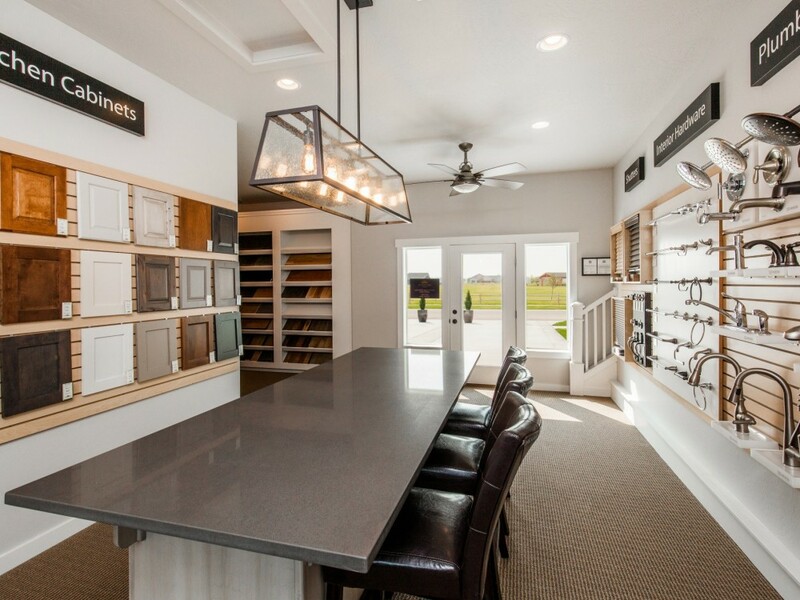 Located at 15 Heights Circle Bozeman, Montana, our Design Center showcases all our options in one convenient location. Montana can get cold! 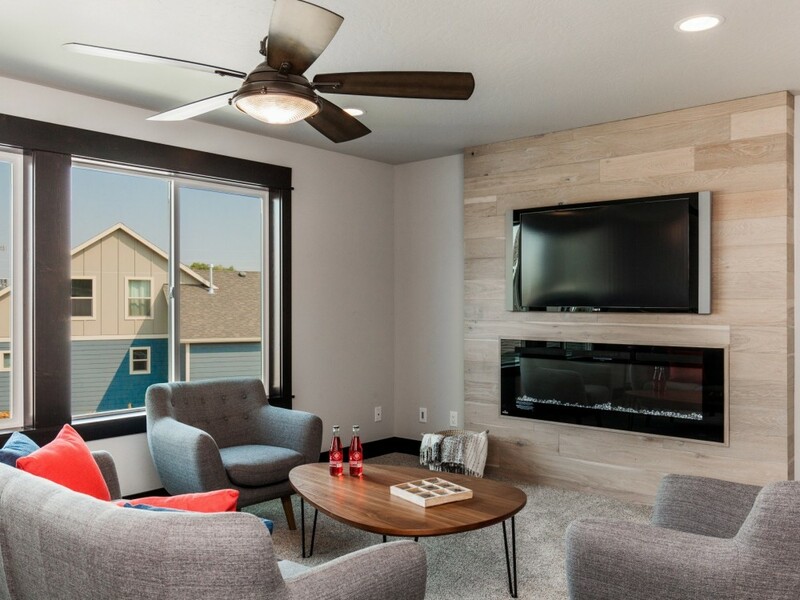 Sunrise Homes of Montana knows this and has several options for fireplaces to ensure they not only look beautiful but give you just the heat when you need it. 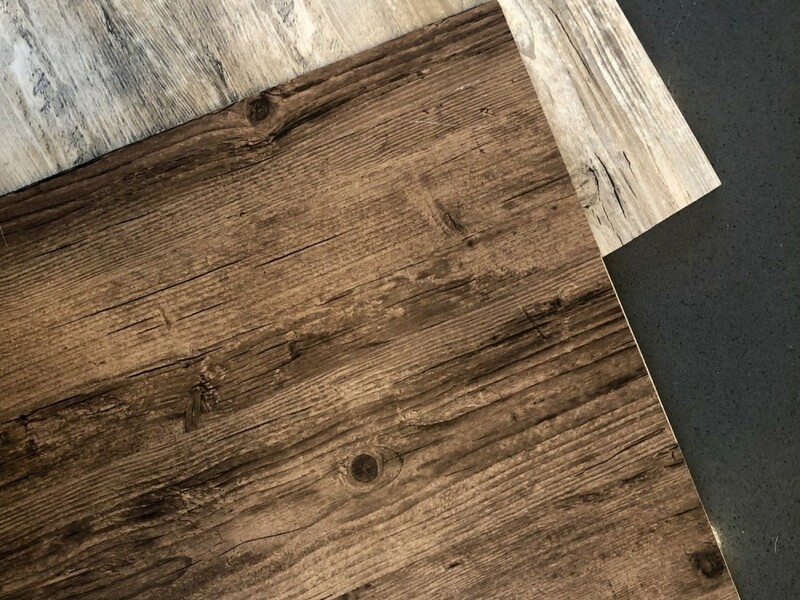 LVP (Luxury Vinyl Tile) What it is and why its popular? What is LVP? Why is it so popular right now? We got you covered, answering some of your questions about luxury vinyl tile and why people are going crazy for it! 2019 is set to be a great year for home decor. 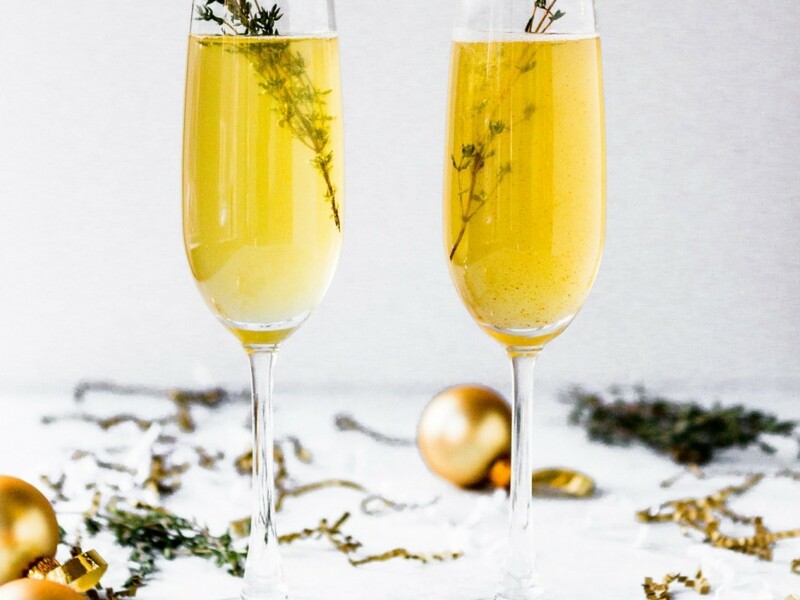 Let's say out with the old and in with the new trends coming for 2019. 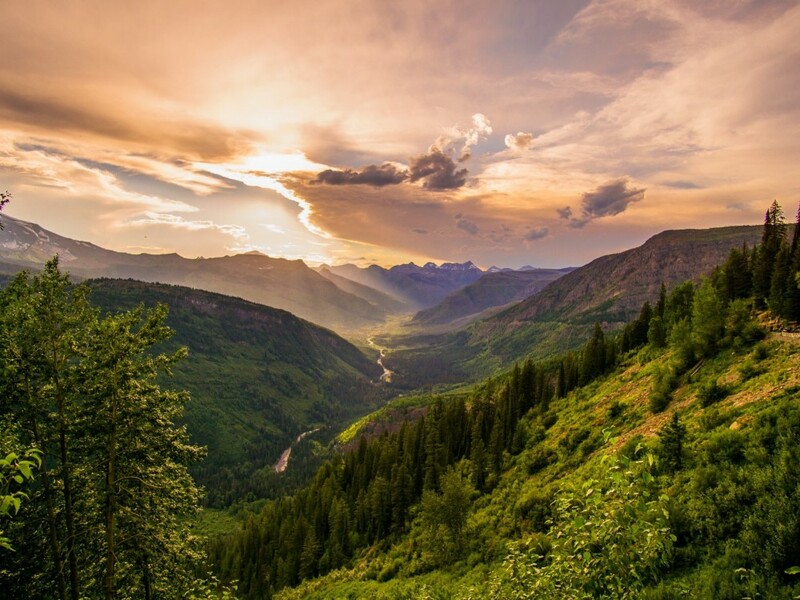 Here are a couple Sunrise's picks for what to look forward to going into the new year. 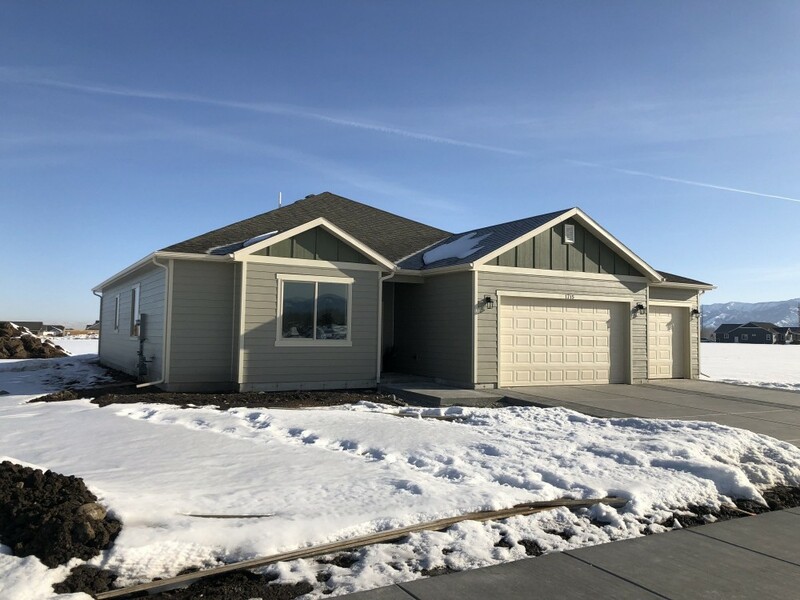 Make Bozeman your next home! 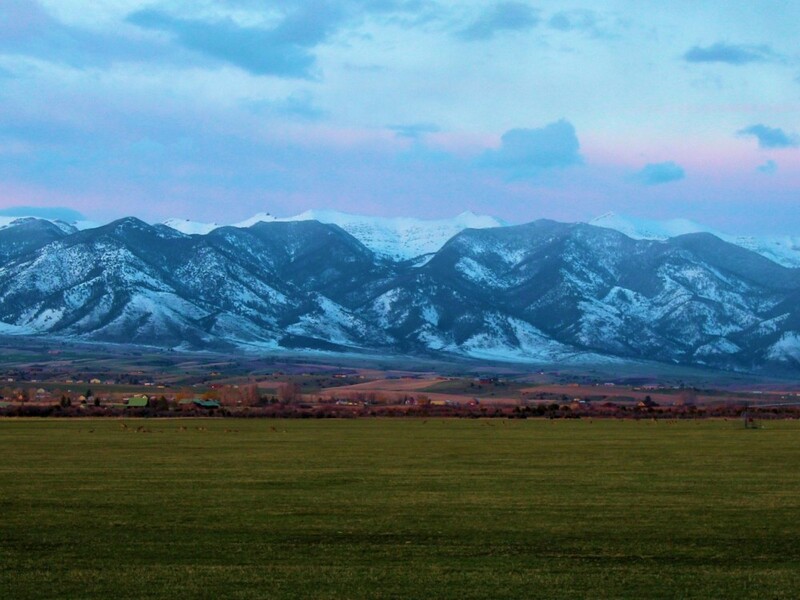 Why should Bozeman and the surrounding area be your next home? Well, there are tons of reasons including great schools, a strong economy, great views and many more. Click here for our break down! Ready to buy a new Sunrise Home? Want to know a little more about our process before you dive in? Don't worry we have you covered! 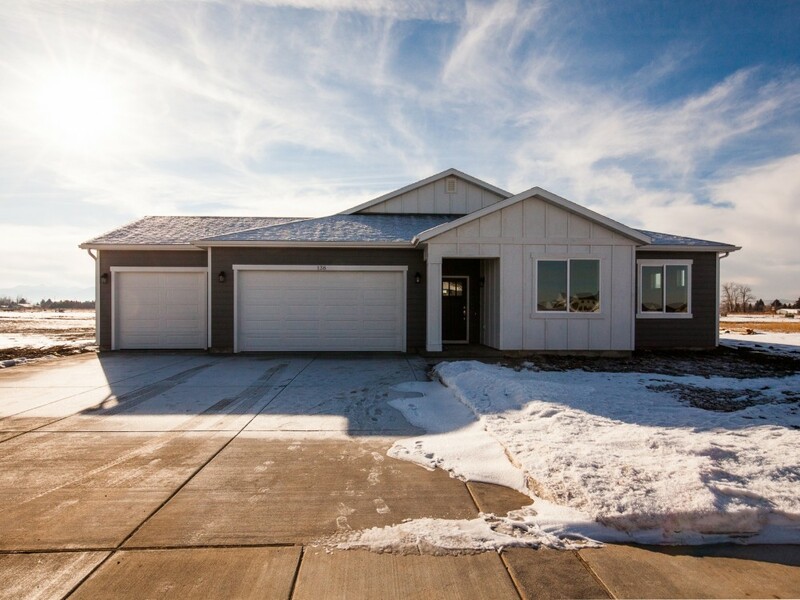 Here is our guild to our process and what it's like working with Sunrise Homes of Montana. It’s turkey time! Guests are about to arrive and you are already set up in the kitchen! With that comes the need for great appliances that will keep up with your turkey day needs! 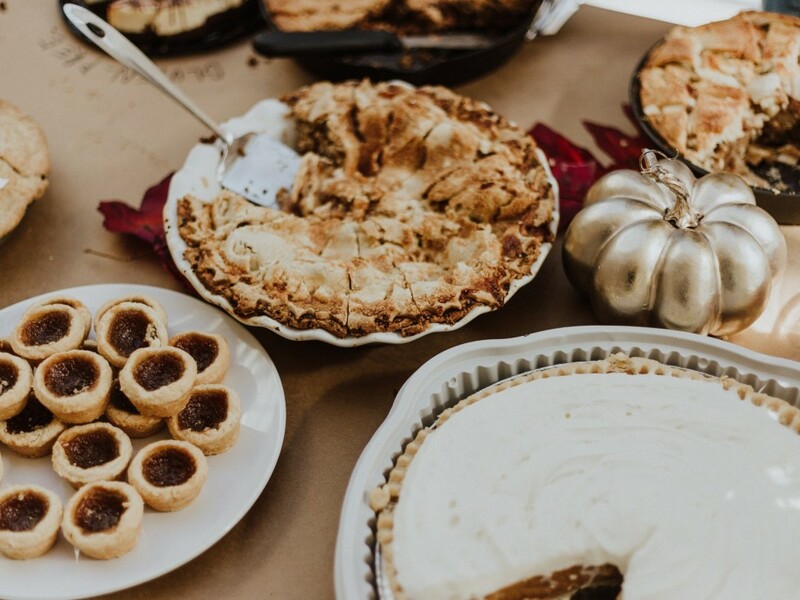 Sunrise Homes is ready for it with many options to match not only your style but also your cooking and baking needs during the holiday season. Sunrise Homes is now pre-selling homes in Story Creek Subdivision. 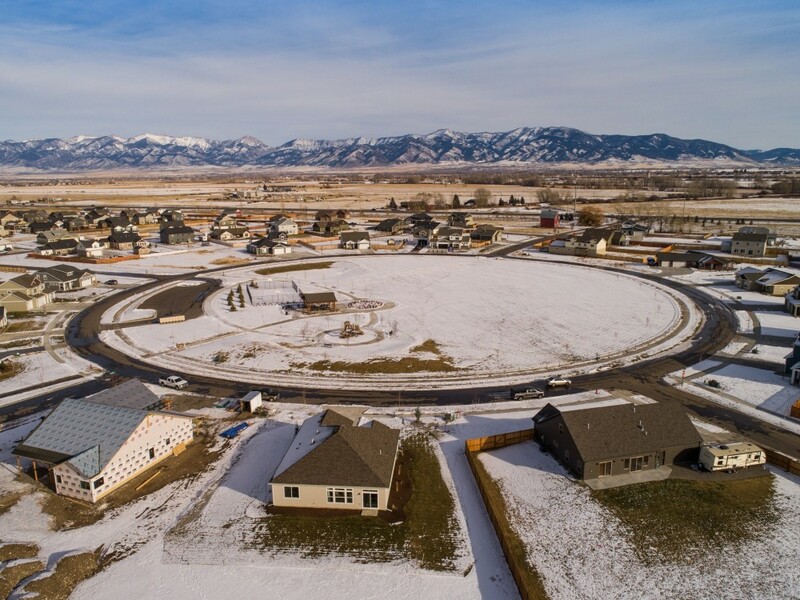 Located in Belgrade Montana these lots feature great mountain views and easy access to downtown! Check out our new video about this amazing subdivision with Voss Sartain (Broker)! I must have hardwood floors! We have heard this from many buyers over the years. Yet are hardwoods really your best choice? Yes they are beautiful and can last forever, but only if you maintain them throughout their life. With so many other options out there its important that you know the facts! 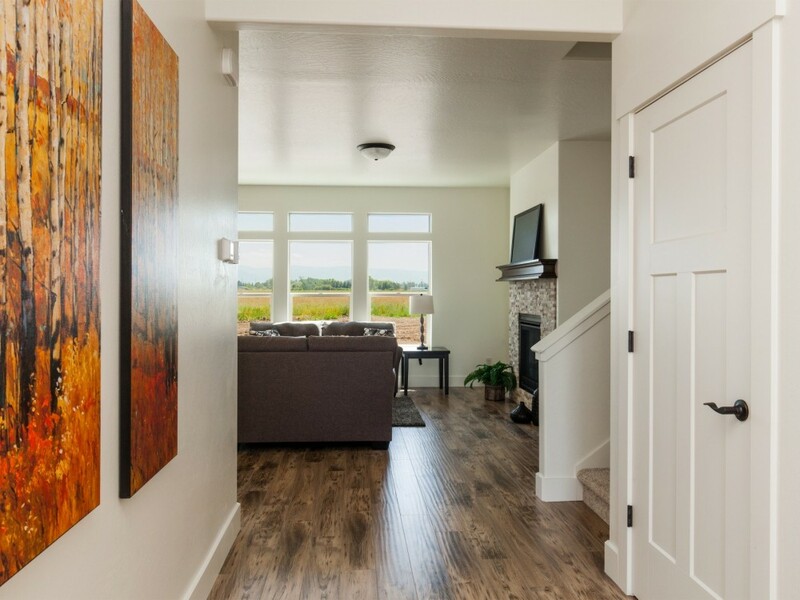 Here are the best wood or wood like floors for your Montana lifestyle! Welcome to 461 Stewart Loop! 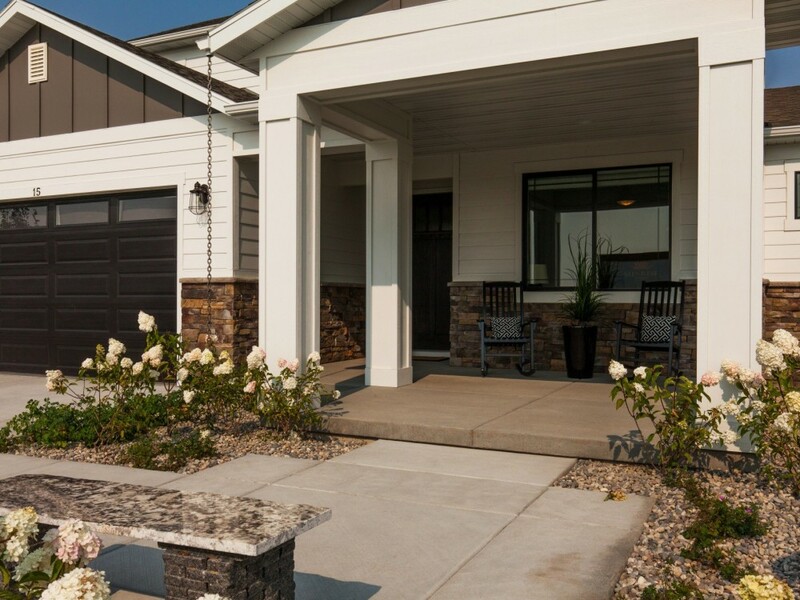 Previously a model home for Sunrise Homes of Montana, this home is upgraded in almost every area. Beautiful granite and amazing engineered hardwood floors are just two of the great upgrades for this house. 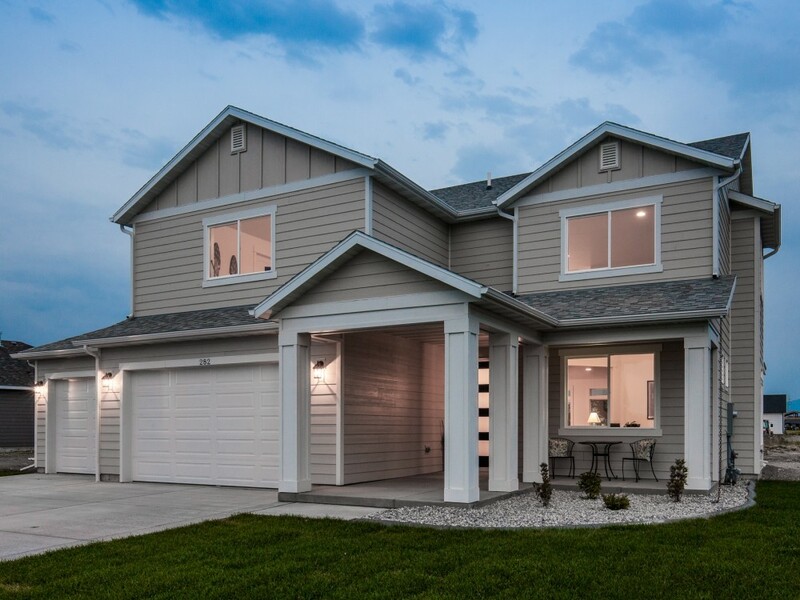 This home is a fantastic home with amazing views of the Bridgers and beautiful mature landscaping. 15 Height Circle - Part 2! Welcome to 15 Heights Circle Part 2! 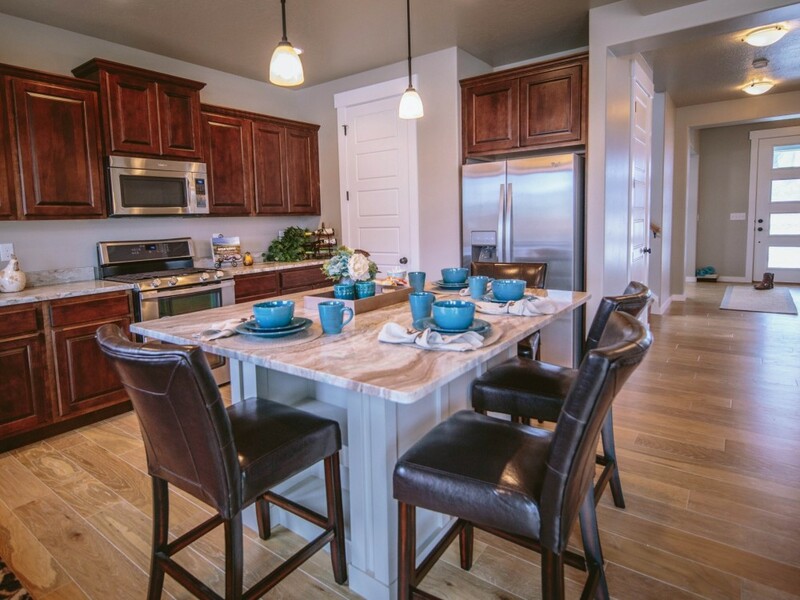 Check out the 2nd floor of our new model home, the amazing Plan 3181. This second post showcases a large loft space, three bedrooms, the laundry room and 2 bathrooms. 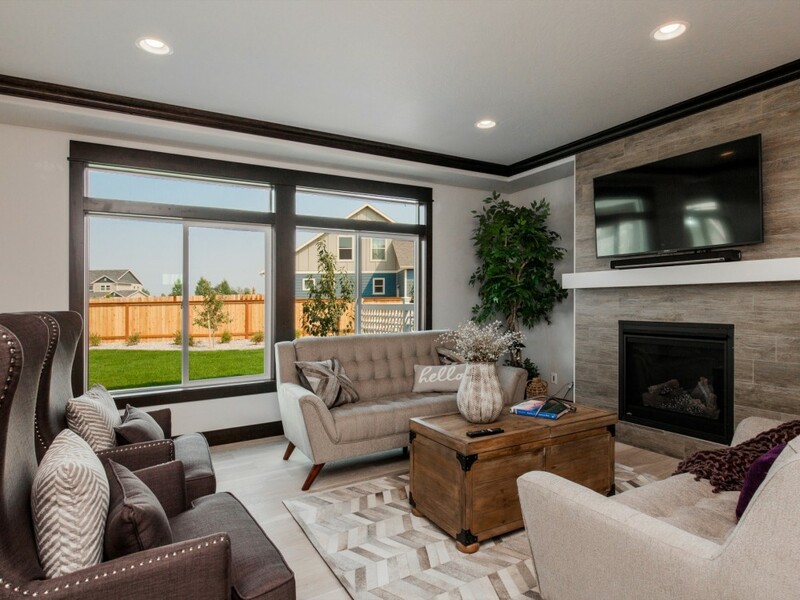 We are excited to welcome everyone to the Grand Opening of our brand new Model Home and Design Center on Saturday August 25th from noon to 5 PM. Our new Model Home is located at 15 Heights Circle in Gallatin Heights Subivision. Introducing 282 Cameron Loop. 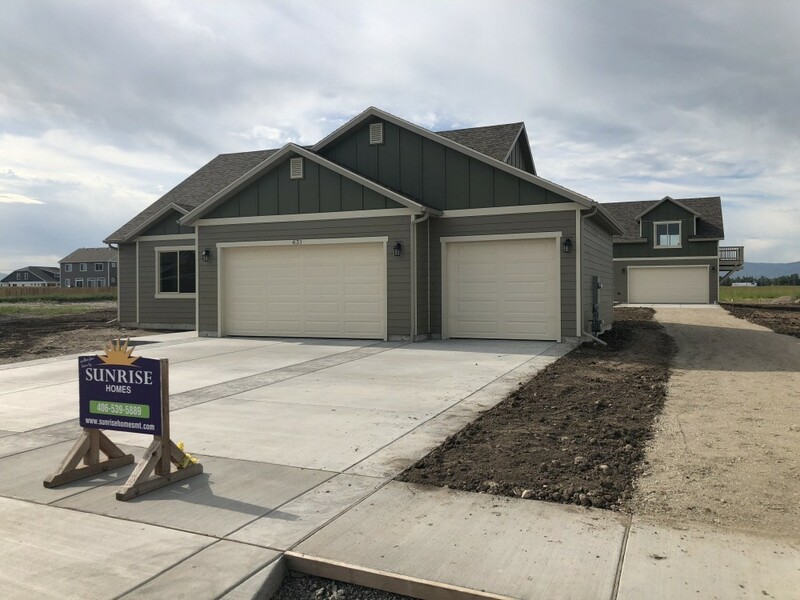 One of the amazing new 2919 models built by our team at Sunrise Homes of Montana. Carpet Upgrades - Are they worth it? Carpet can make or break a home from the style, durability, to the color. We often get questions regarding the upgrade options for carpet so we thought we'd help you understand what you get when you upgrade your carpet. 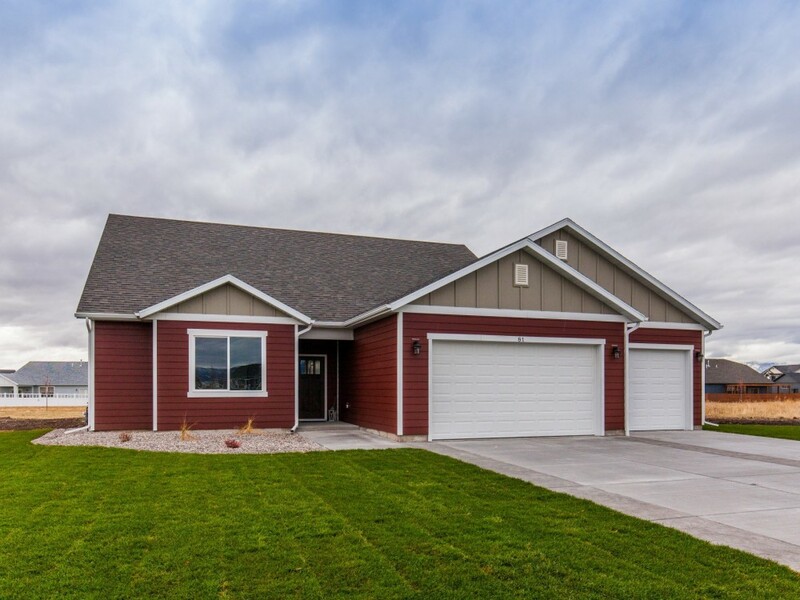 Introducing 631 Cameron Loop! This amazing spec is 2293 square feet of wonderful classic design with a large two-story ADU located on a spacious 1/2 acre lot. 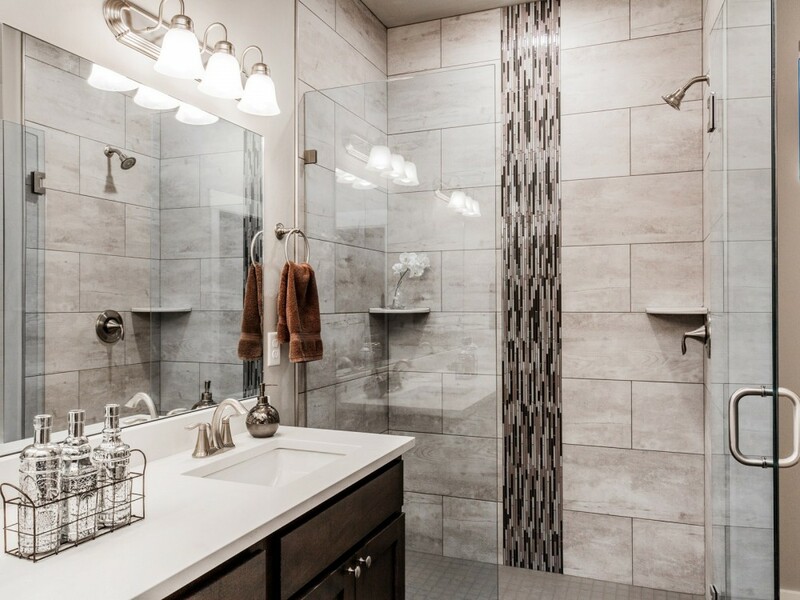 Sunrise Homes of Montana is ready to show off some of our great showers! Take a look at these cool showers we have done for our clients. Quartz Vs. 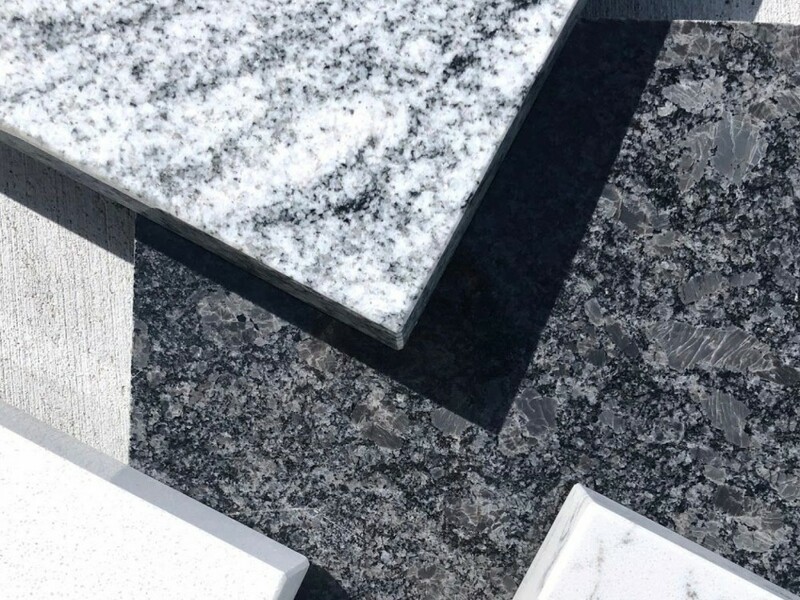 Granite: Which Option Fits Your Style and Needs? One of the top questions I get during a Color Selection is “Why pick quartz when granite is the same price?” This can be an area of struggle for many people buying a new home because of conflicting information out there. We are here to help! Here are the two primary reasons to pick quartz over granite.